In Pennsylvania, there are a variety of options to choose from when considering adopting. To determine which option is the best for your family, contact a licensed adoption agency or an adoption lawyer. A domestic adoption is an adoption that takes place in the United States. Domestic infant adoption is the most common form of domestic adoption, but younger children can be placed for adoption as well. The child is voluntarily placed for domestic adoption. Adopting a child from another country is called international adoption. Each country has its own set of regulations. Some countries limit and some have eliminated, the number of international adoptions they allow. Working with trained professionals like an adoption lawyer or an adoption agency will help you navigate the world of international and domestic adoptions. 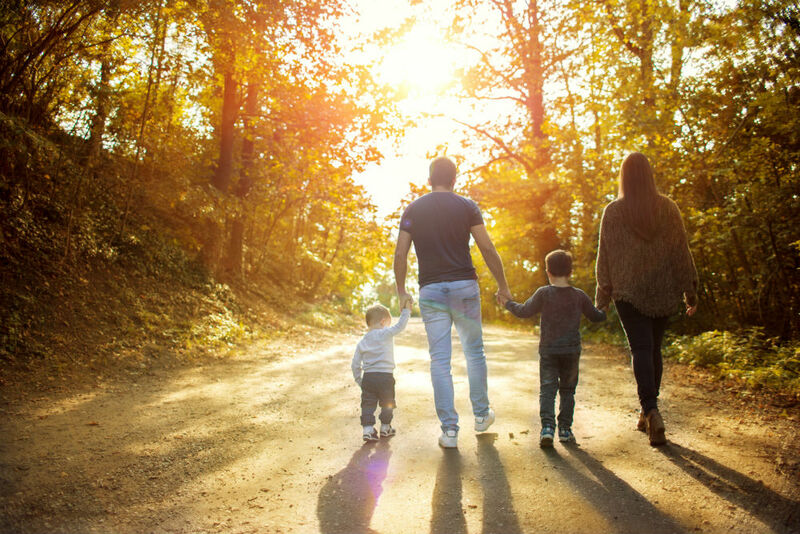 The goal of the foster care system is the reunification of families; however, in Pennsylvania, 25 percent of children in the foster care become available for adoption. Many times, these children are older or part of a sibling group or have special needs. Foster-adopt is when a child is placed in your home as a foster child with the expectation that he or she will become legally available to be adopted by you. There are also children temporarily living in foster or group care because their parents can’t care for them and their parental rights have been terminated, thus making them available for adoption. In Pennsylvania, you can check with your local social services office to learn the process to foster or foster to adopt. An open adoption allows for identifying information to be shared between the adoptee, adoptive family, and biological family. The form of communication could be periodic visits, annual letters, phone calls, emails, or texts. A variation on the open adoption is the semi-open adoption, where no identifying information is shared between parties and communication is through an intermediary. In a closed adoption, no identifying information about any involved party is exchanged. After the adoption is finalized, the records are sealed. Adopting one’s step-child is another form of adoption. When two people with children from previous relationships get married, they may choose to adopt each other’s children. Kinship adoption is when a family member (kin) adopts a child in lieu of the child going into the foster system or being placed for adoption. The child then becomes that family member’s legal child. Examples of kinship adoption are grandparents adopting a grandchild or aunts/uncles adopting a niece/nephew. The idea of adopting an adult may come as a surprise, but it is legal in most states, including Pennsylvania. Though it may sound ludicrous, there is a myriad of reasons to adopt an adult. Sometimes older children age out of the foster system before they can be adopted. If the child has a close bond with his foster family, that family may consider adopting the now legally available adult. This would give the lone adult a forever family to carry her through her adult years, as well as make her legally eligible for inheritance and permanent care-giving. A step-parent may want to legally adopt his spouse’s child. A birth family and adoptee may be reunited and mutually agree to “adopt each other.” No one should go through life alone. Even adults need loving, forever families to offer support and love. When a couple goes through in vitro fertilization, their remaining embryos are frozen should they want to implant more at a later time. When they have completed their family, they have the opportunity to place the remaining embryos for adoption. The adopted embryos are then placed into the uterus of the adoptive mother via in vitro. This is called embryo adoption. The forms of adoption available in Pennsylvania are generally the same as the rest of the United States. The regulations may vary from county to county in Pennsylvania. If adopting in your state but from a different county in which you reside, then you will need to meet the requirements of both counties involved. As always, working with a licensed adoption agency or an adoption lawyer to navigate the tricky waters of adoption is necessary.